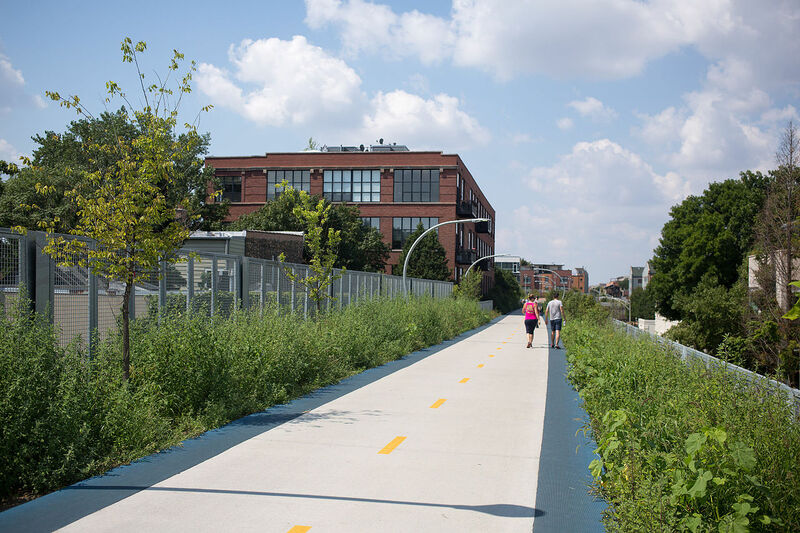 To address the cheers and fears of those living along Chicago’s linear 606 bike trail, an area alderman is proposing new laws to slow gentrification around the popular public space. 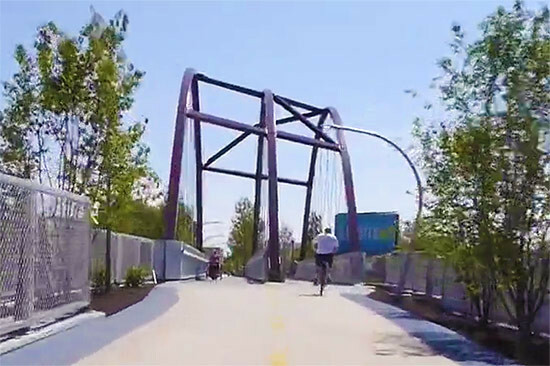 As the park, which goes through numerous Northwest side neighborhoods, has grown in popularity, the housing prices in the area have followed suit. To combat the rising housing prices, Alderman Proco Joe Moreno is proposing new fees on housing demolition and on conversions from multi-family to single-family housing. It has become popular to convert Chicago’s ubiquitous two-flat buildings into single-family homes, effectively lowering density, raising property values, and taking more affordable housing options off the market. 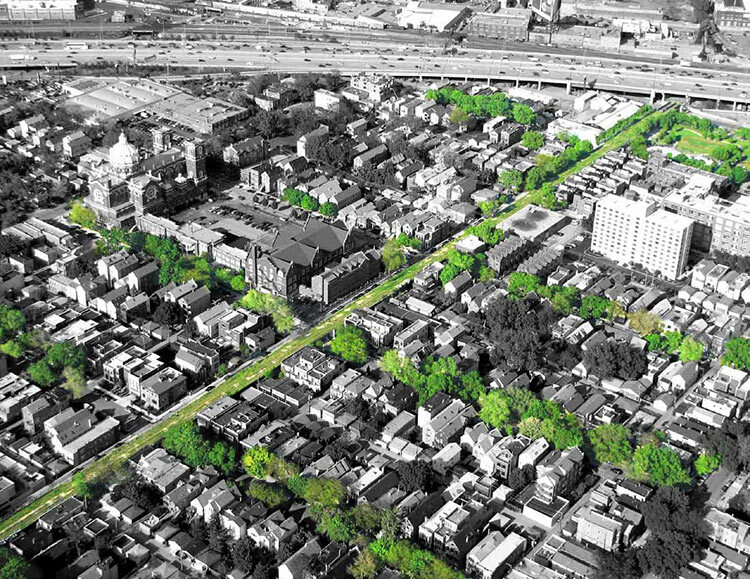 The proposal also includes incentives for developers to improve existing buildings, instead of razing and rebuilding.